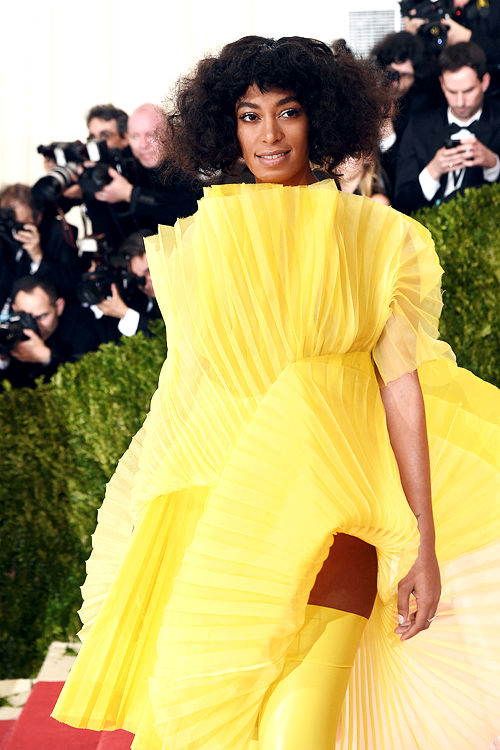 The theme for last night's Met Gala was, "Manus x Machina: Fashion in an Age of Technology." 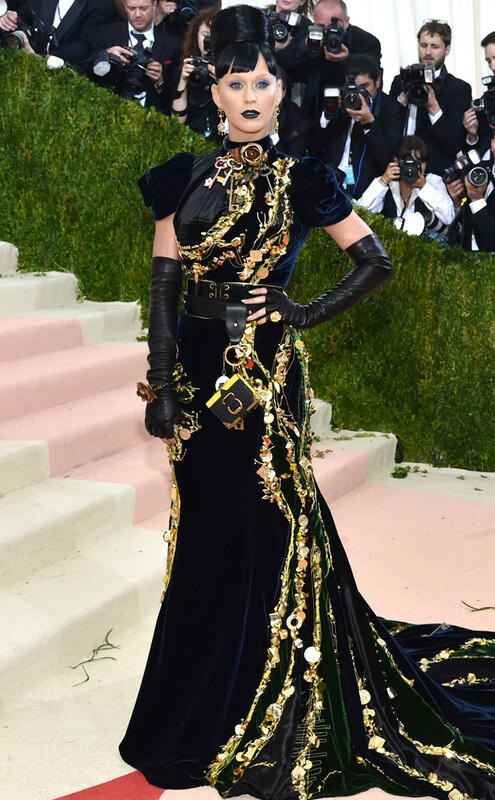 Rita Ora came dressed as a metallic bird (Vera Wang) *crickets* If the shoe fits. 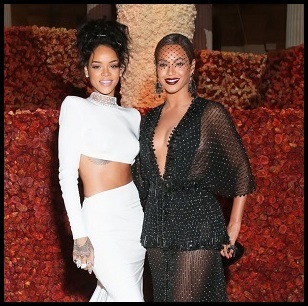 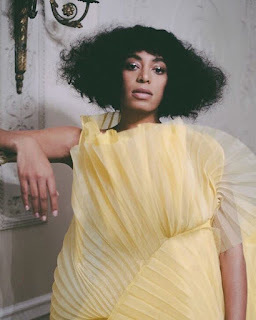 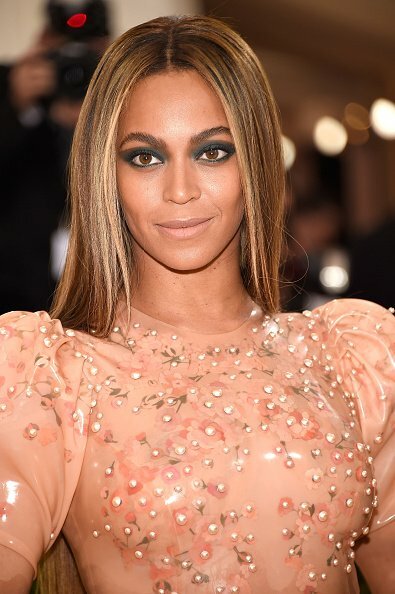 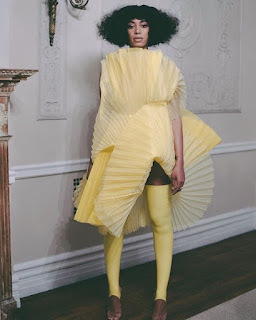 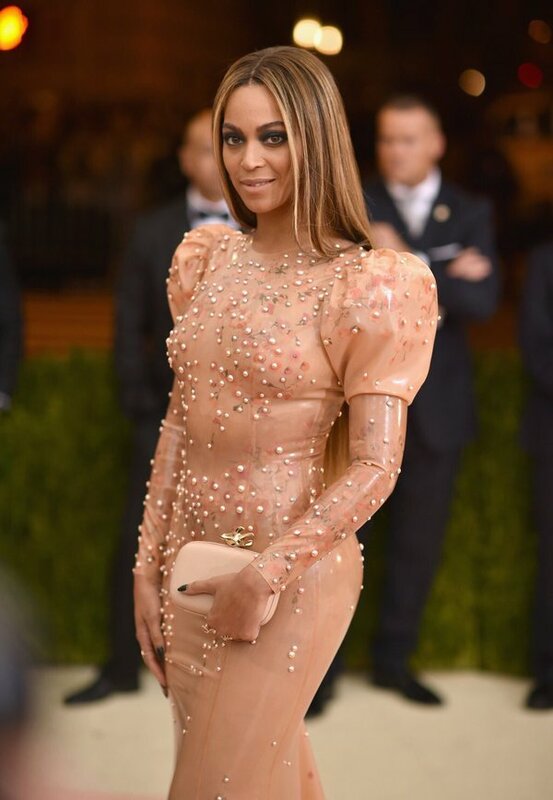 Beyoncé's latex dress (Riccardo Tisci) looked like a herpes outbreak, Ciara's dress (H&M) and coif was such miss and Solange's dress (David Laport) looked like yellow cupcake wrappers.